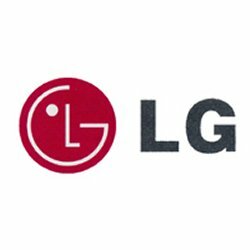 Come 2012, phones from LG Electronics will be adding more than their usual capabilities with the introduction of near-field communication chips that will handle swipe-and-pay transactions. The technology will allow shoppers to swipe their hand-held device over an electronic reader at the check-out to directly pay for goods and services from their bank account. Customers will just need to move their phones over the receiving station. 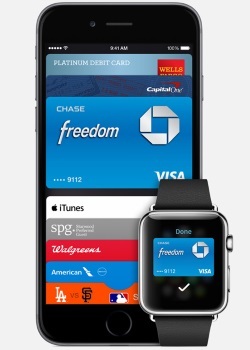 One report by Frost & Sullivan says that we could be seeing as many as 860 million NFC mobile phones by 2015. Phoenix-based company, Objecs has come up with the Memorial RosettaStone Tablet which allows visitors to the cemetery to access text and images from graves simply by touching their cell phone to the headstone. The Memorial RosettaStone Tablet has a microchip inside, and uses near-field communication to stream personal information. Yes, talking to the dead. That info could be photos and even a pre-recorded message from the dead. It isn’t super expensive either. Only $225. Might as well spend the money, you can’t take it with you, right?